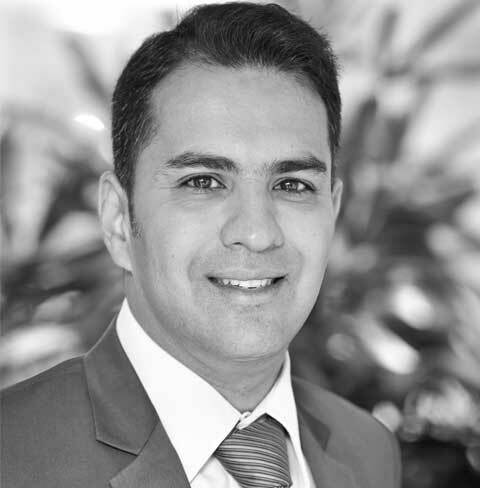 Rohan has over 18 years experience in the communications industry across the UK and Indian markets. He has held a number of communication roles at both Corporate and Agency environments. Rohan moved back to India in 2010 to set up the Indian operations of London-based independent PR agency, Eulogy PR. He successfully managed to build Eulogy’s India business from scratch where he oversaw all aspects of the business from marketing, client servicing, talent acquisition to new business development. Eulogy had offices in Bangalore, New Delhi and Mumbai. In May 2014, Rohan ventured down the entrepreneurial route and started Rubric Communications. Being self funded and having opened offices in both Bangalore and New Delhi, Rubric’s portfolio included a number of Indian and International brands. In early 2016, Rohan decided to close Rubric and join Madison Public Relations as Senior Vice President and Head of South. He left Madison in April 2017. He has been recognised in Reputation Today’s ‘Forty Under 40’ list of leading communication professionals in India. He has a BA in Mass Communications and Post-Graduate Diploma in Public Relations.